To mark World Sight Day on 11 October, celebrations took place in many of the countries where Sightsavers works. 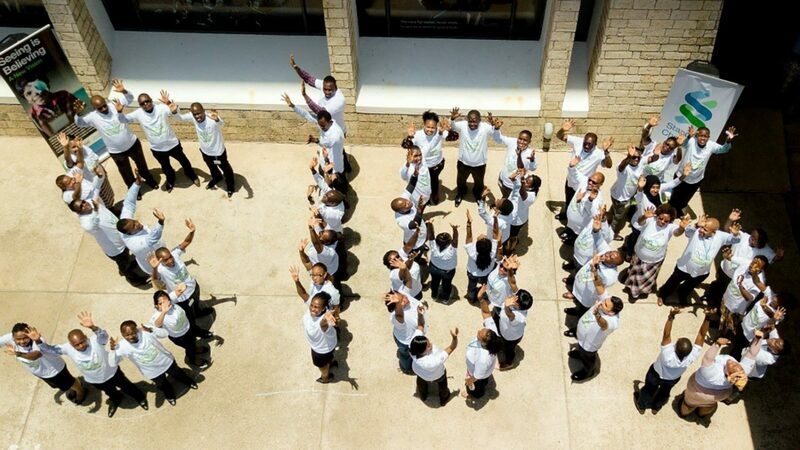 In Tanzania, Sightsavers staff joined members of Standard Chartered to mark the 15-year anniversary of the Seeing is Believing campaign to rid the world of blindness. They posed for a photo in the shape of the ‘SIB 15’ logo. 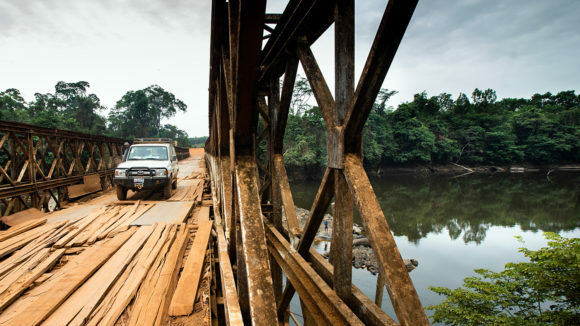 In Sierra Leone, a procession was held in Koidu in the east of the country: a public address system was mounted on cars to share information about eye health across the city, and several high-profile eye experts gave speeches. Eye health workers also visited local schools to share information about the importance of eye health. In Zambia, the Minister of Health was given a tour of the University Teaching Eye Hospital in Lusaka, during which he reinforced his commitment to transforming eye health in the country and improving local services. Free eye screenings were also carried out at Levy shopping mall, with help from volunteers from Standard Chartered Bank, and a procession took place through the city. In Uganda, school children performed songs and created displays for the Minister for Primary Health, with eye screenings also carried out in several locations. 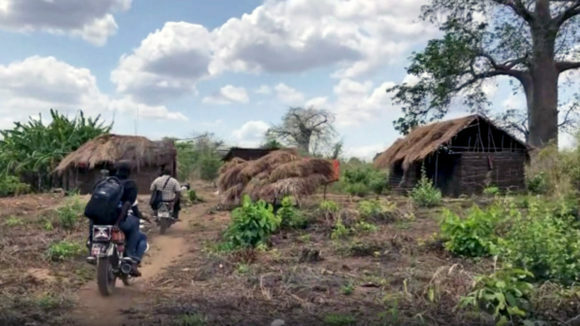 In Pakistan, Sightsavers visited remote districts to help to screen disadvantaged and minority communities for eye problems. In Haripur district, members of the transgender community had their eyes examined, with the aim of improving people’s access to and knowledge of eye care services. 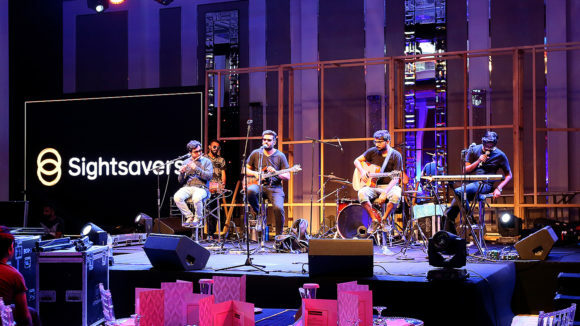 Many of the celebrations were funded by Standard Chartered’s Seeing is Believing initiative. The gallery below shows images from the events. 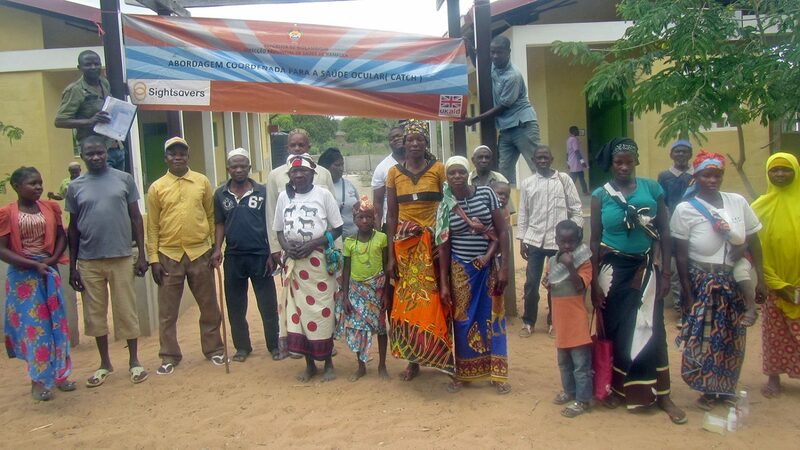 In Tanzania, staff from Sightsavers and Standard Chartered marked 15 years of the Seeing is Believing campaign. 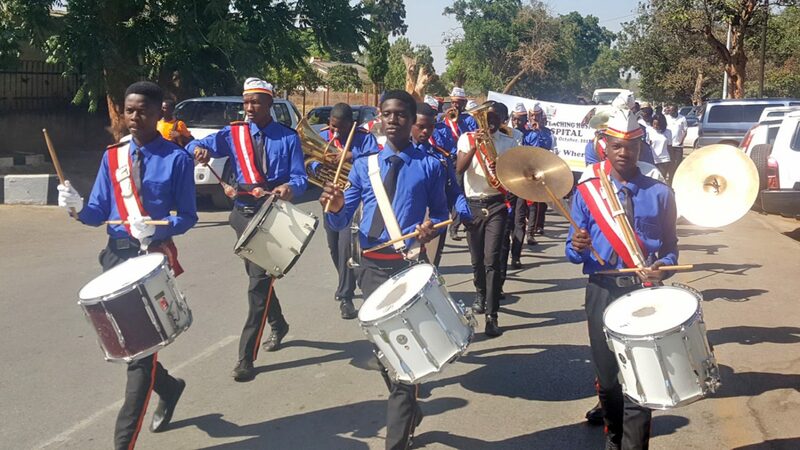 In the Zambian capital, Lusaka, a parade was held to mark the Minister of Health's visit. 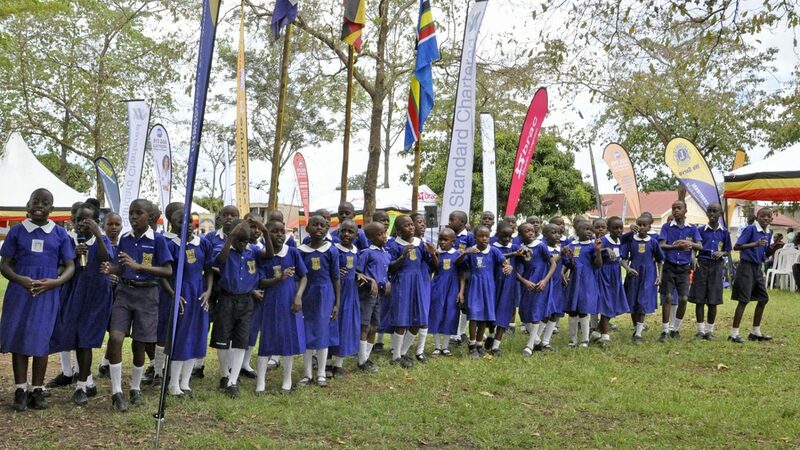 In Uganda, school children performed songs at an event attended by the Minister for Primary Health. 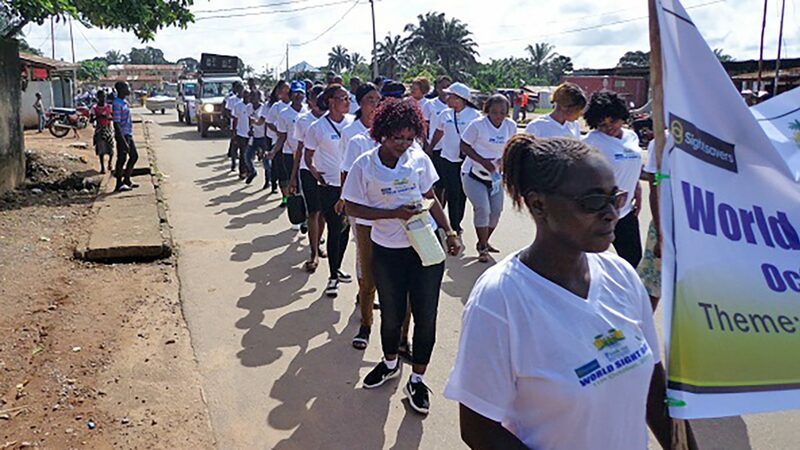 In Sierra Leone, a procession took place in Koidu to raise awareness about eye health. 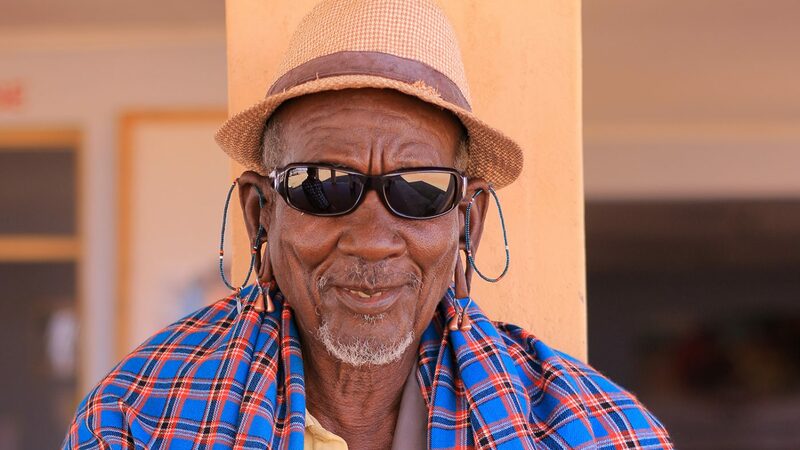 A recent eye camp in Samburu County in central Kenya helped to screen more than 1,000 people for eye issues and provide treatment for those who needed it. 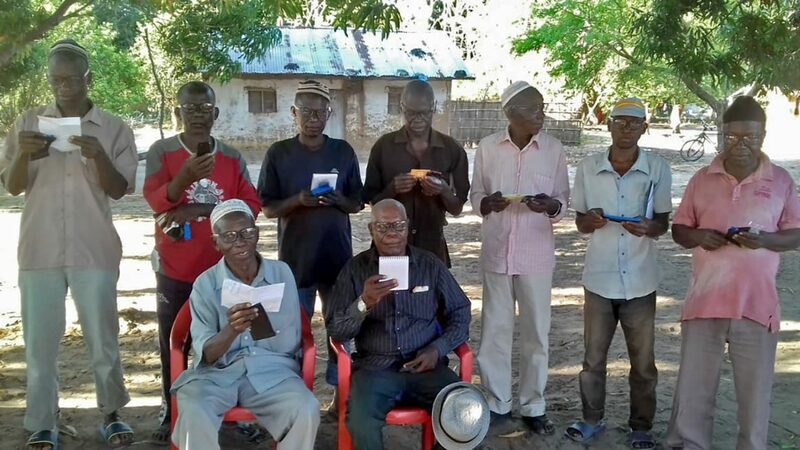 Four grandfathers ­– Leame, Lechamore, Losiana and Sokodi – were among the patients who were diagnosed and treated for cataracts, with a straightforward operation restoring their vision. See their images in the gallery below. 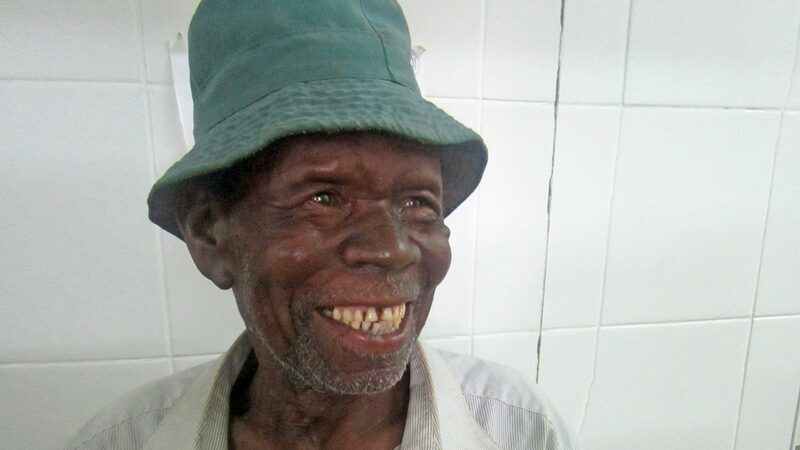 Thanks to cataract surgery, Leame can now return to work and provide for his family. 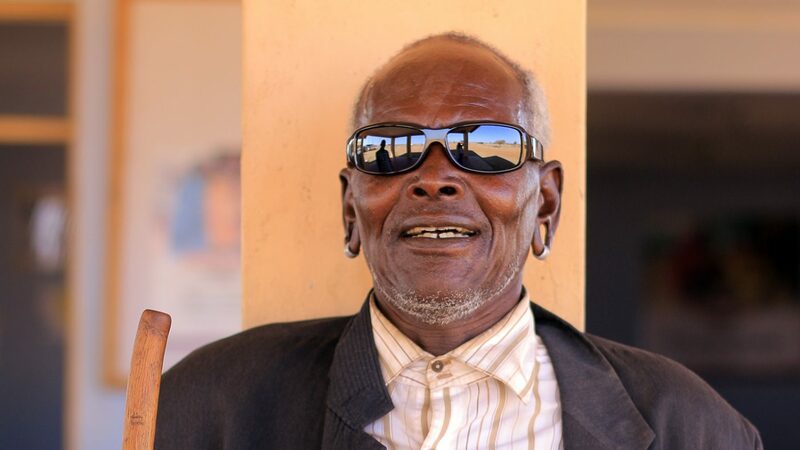 Lechamore had been blind for several years, but a cataract operation gave him back his sight. Losiana is 75 years old and has 15 children: after having surgery, he'll be able to take care of them again. 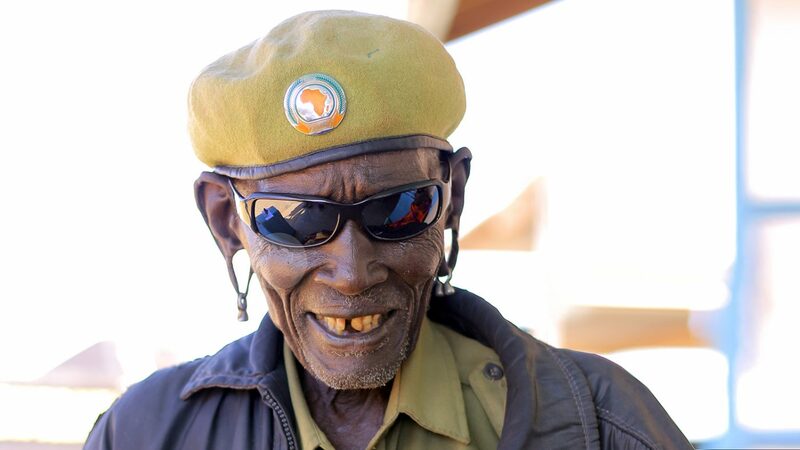 Sokodi is relieved that his wife and children will no longer have to look after him. 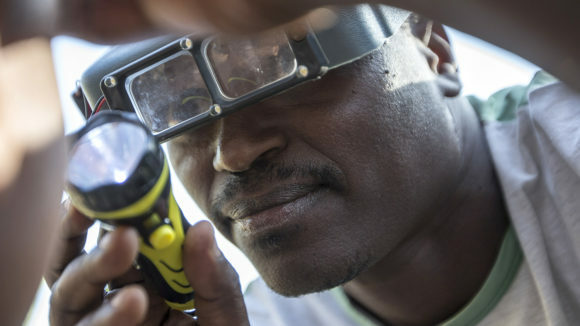 In late October, a CATCH camp was held in Nacala Porto and Nacala Velha districts, in northern Mozambique, to treat people with a range of eye conditions. 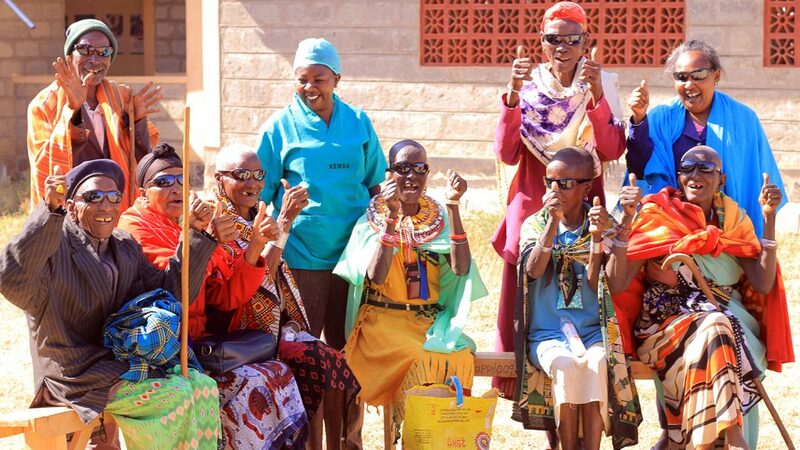 The aim was to provide at least 130 cataract operations, although the camp exceeded this target, with 157 people having their sight restored through surgery. 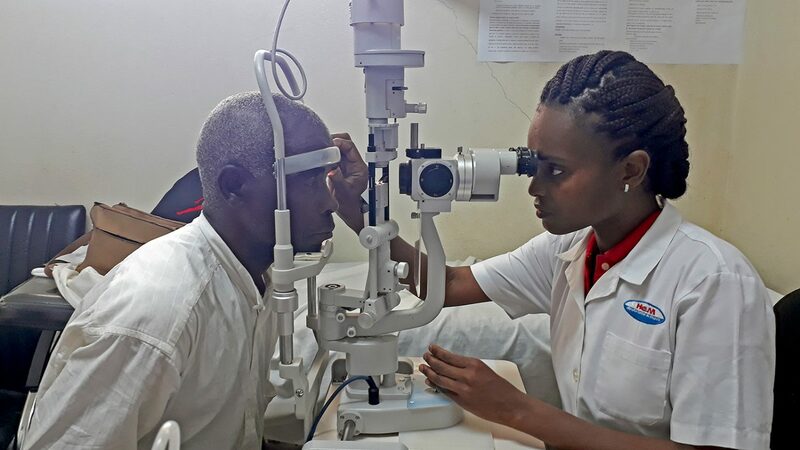 Other patients were treated for a range of conditions including conjunctivitis and short-sightedness. Patients gather outside the camp following their treatment. More than a thousand people had their eyes examined during the screening camps. 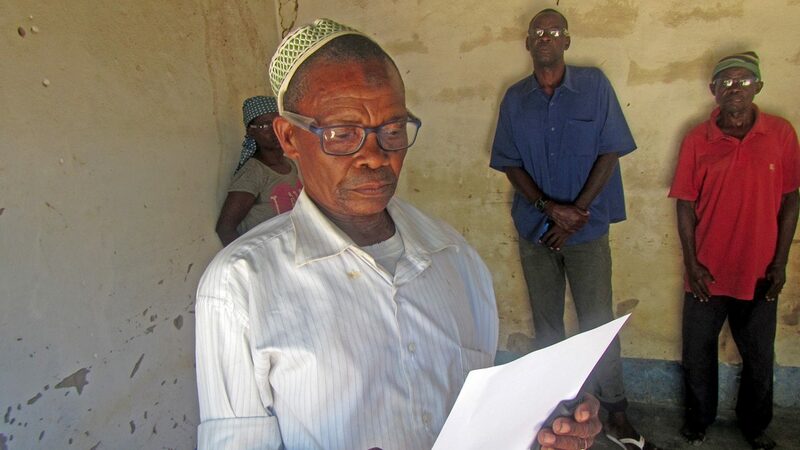 Juma was one of many people who was given glasses to help improve his vision. 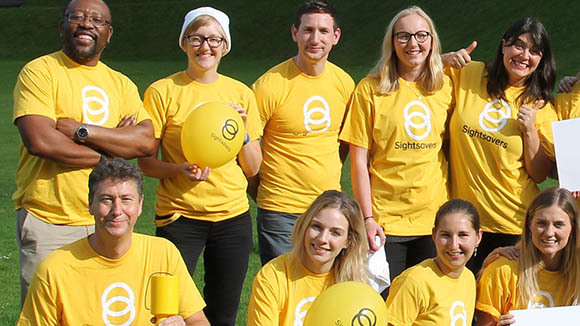 Following their treatment, patients were given information about eye health to encourage them to look after their eyes. 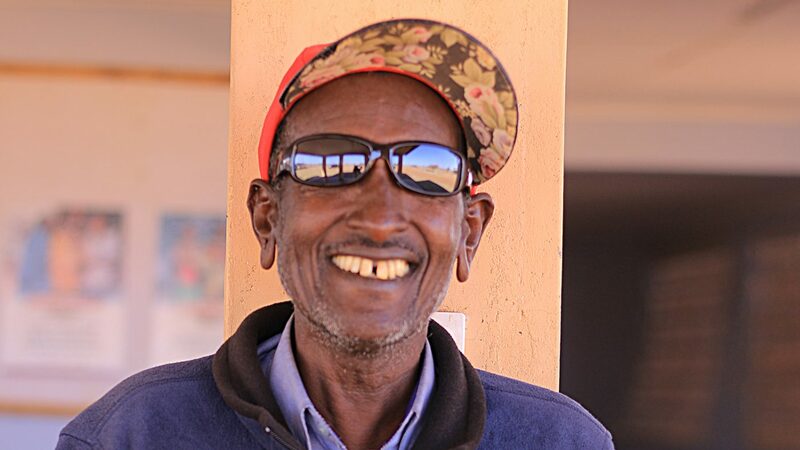 Emilio was diagnosed with cataracts, and had surgery on his left eye. 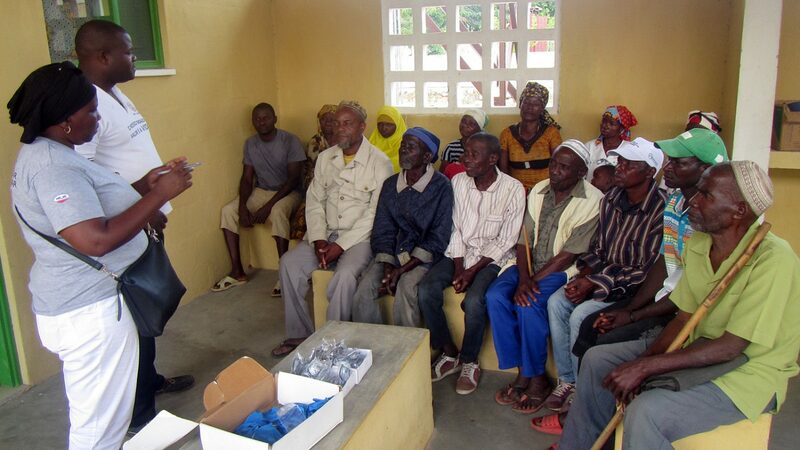 Many patients were found to have refractive error, and were given spectacles to improve their vision. 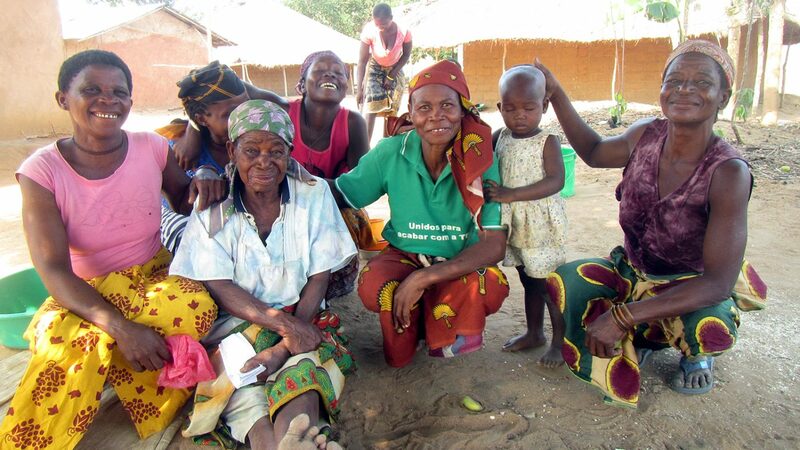 Mayassa (second from left) had cataract surgery on her left eye, which restored her vision. Her family were overjoyed.